I hope you all had a wonderful Thanksgiving yesterday! We had a great time celebrating with Bryan’s family yesterday, and we have super fun things in store for the rest of the weekend. I love this adorable banner from Honey We’re Home–especially the idea of using washi tape for the lettering. I’m all about crafting for the holidays this year, and this would work great for a Christmas or New Year’s banner, too! Tis the season for gift guides to start popping up on blogs, and I love this one from Hollywood Housewife (especially the custom ideal bookshelf—how cool is that?!). This lovely little post from Hands Free Mama on a Thanksgiving recipe. Here’s to disconnecting in order to connect, letting go of perfection, and tasting the sweetest part of life. We and life are spectacularly flawed and complex. Often we do not get our way, which I hate, hate, hate. But in my saner moments I remember that if we did, usually we would shortchange ourselves. Sometimes circumstances conspire to remind us or even let us glimpse how thin the membrane is between here and there, between birth and the grave, between human and the divine. In wonder at the occasional direct experience of this, we say, Thank you. Thanksgiving is less than a day away, but I’m not going to create a list or write a post about what I’m thankful for this year. If I did it would likely include the obvious things, the things that fit nicely onto a list, like my husband, my job, my home, and the food on my table. Of course, the truth is that I’m not always thankful for those things. When my husband is inconsiderate or my job is too demanding or my dishwasher is broken or I burn the dinner I spent so much time making (again), I don’t feel thankful. I also know that those things have very little to do with genuine gratitude. 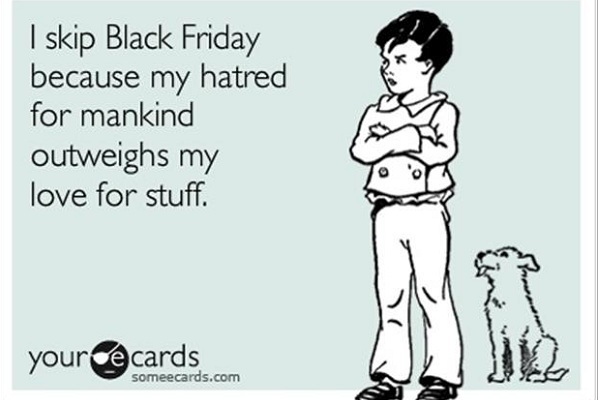 We should be thankful for those things, certainly. But gratitude, I’m learning, is more than making a list of the good things in our lives. 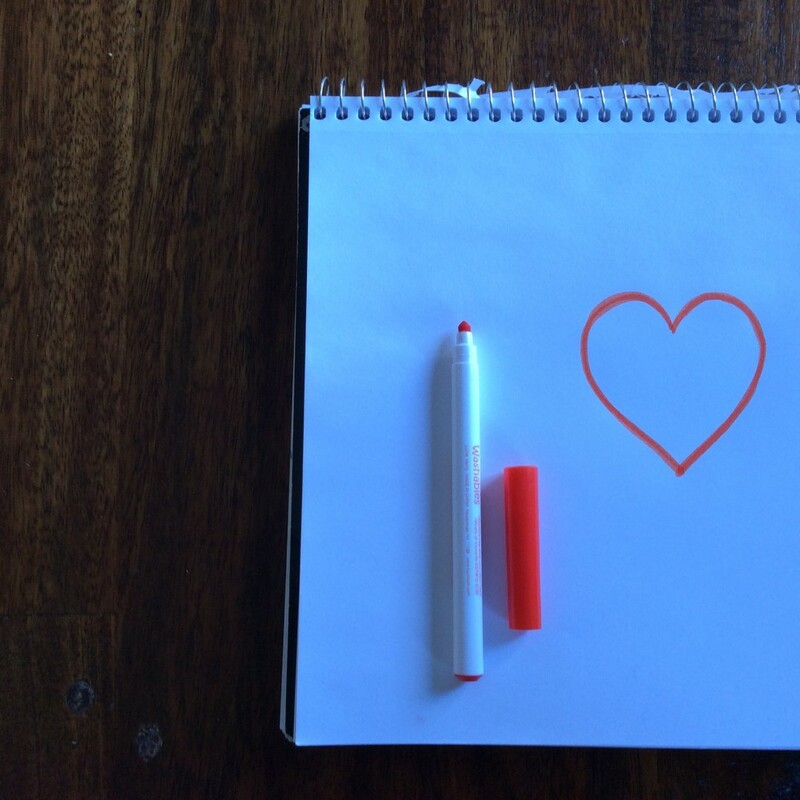 Gratitude is a choice, a way of living, that acknowledges imperfection and chooses a spirit of thankfulness anyway. 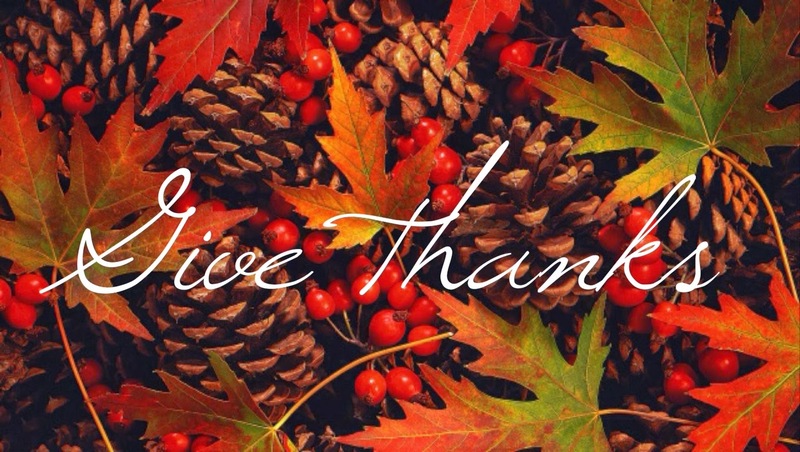 Most of us have a lot to be thankful for this year. But I’m certain that just as many have found life to be a little more bitter than sweet this year, bringing unexpected disappointment and hurt. It may be a broken relationship or a particularly painful loss or a heavy financial burden. Those things are just as real and just as heavy on our hearts this year. Slowly I’m finding gratitude for those things, too—for the way God has redeemed and restored and brought beauty from brokenness. I’m finding that new life can come from despair and that even when we can’t see the silver lining, God is still God. Giving thanks for the darkness, for healing, and for hope is what is means to practice true Thanksgiving. I’m not there, of course. I don’t know if I will ever truly get there, or if it will always be after the fact—after I’ve experienced the way life came from death—that I can be thankful. But this year I’m practicing a new kind of gratitude—a gratitude that goes beyond a list, a gratitude that can join with God and all of creation in echoing with confidence and conviction the belief that it is good. All of it—the pain and the mess and the laughter and the joy. It is good, and true gratitude is about celebrating that truth. Tomorrow as we gather around tables to carve the turkey and pour the wine and slice the pies, we will give thanks. 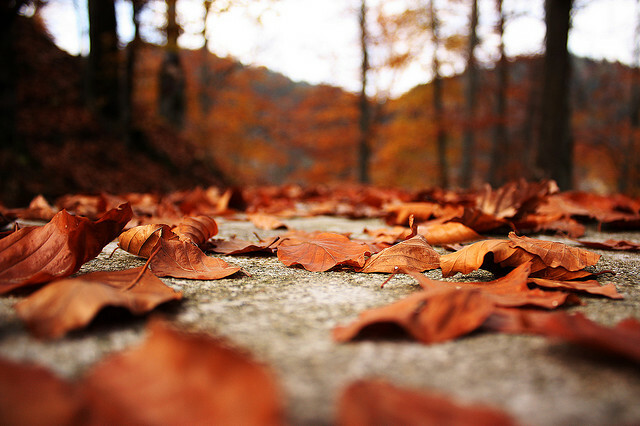 We will give thanks for what has been and what is to come. And we will celebrate—we will celebrate because of love and grace and joy and in spite of the pain, expressing gratitude for what God has done and what God can do. And maybe we will experience a glimpse of what it means to be truly grateful. 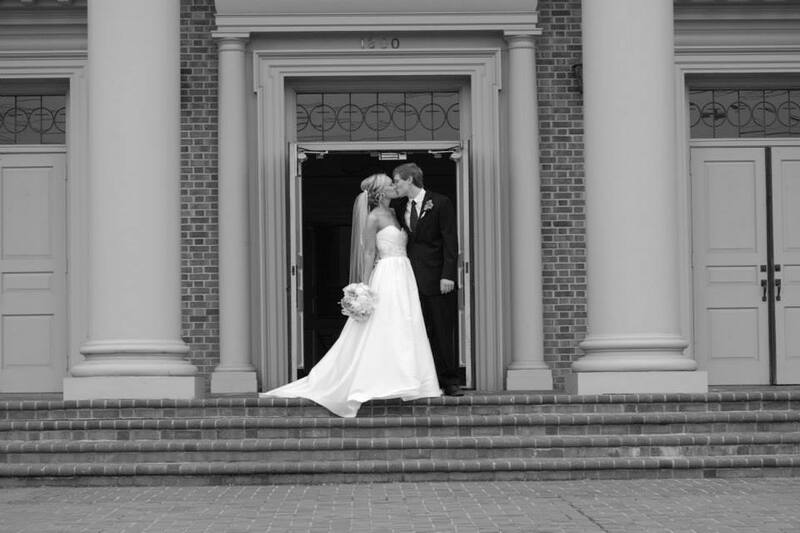 Yesterday Bryan and I celebrated a year and a half of marriage (which I know seems like nothing, but we like celebrating the small milestones). And here’s the thing—now, more than ever, I’m convinced that we were not meant to be. I’m more certain than ever before that there are no such things as soul mates—not the destined to be together kind, anyway. I don’t believe that Bryan and I were made for each other. I don’t think ending up together was the only option. I believe that if we had never met, we both would have found someone else that made us just as happy, just as complete. To me, soul mates are just too easy. The idea of soul mates rests on the belief that there is one person in the universe created just for you. You search for that person your entire life so that you can finally be complete. Before you were walking around just a half of whole, but not anymore—now you’ve found the missing piece. There’s not another option. That person is the only one for you. And you’ll find your soul mate—you have to—because it’s fate. It’s a nice enough theory. It makes for sappy songs and tear-jerker chick flicks. But love, I think, is something different. The kind of love that the best love stories are made of—the kind of love that always trusts, always hopes, all always protects, always endures—is a choice. It’s the kind of choice that requires hard work and commitment. It tests your selflessness, your patience, and your faith. It’s a choice that requires you to bring your best self to the table and to forgive when the other person fails to do so, too. It’s a choice that requires you to ask for forgiveness yourself, over and over agin, and to stay put when all you want to do is leave. I wake up every single morning and choose to love Bryan. When he doesn’t put his dirty plates in the sink or take out the trash, I choose to love him. When he brings me mocha frappuccinos and makes me laugh so hard I cry, I choose to love him. When I can’t stand being in the same room as him, I choose to love him. When I can’t imagine my life without him, I choose to love him. “Meant to be” is a nice idea, but I prefer the alternative. There is something pretty wonderful about knowing that of all the people in the world, someone chose me. He could have picked someone else. The world would have kept on spinning, and we both would have moved on…but he didn’t. I choose him and he chooses me. And I think there is something really special about that. 1. 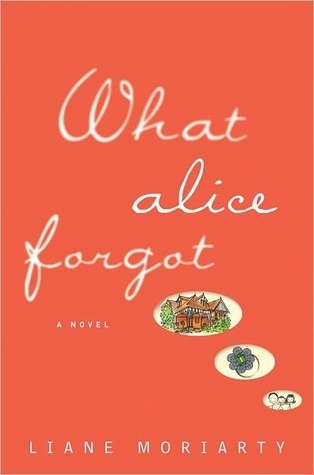 What Alice Forgot by Liane Moriarty. I LOVED this book. She story follows a woman who, at thirty-nine years old, is the mother of three children and going through a nasty, bitter divorce. She has an accident and wakes up believing that she is twenty-nine, newly (and happily) married, and pregnant with her first child. As she goes through the process of reconstructing her life and her memories, she is forced to figure out where everything unraveled and how she ended up where she did. Liane Moriarity is quickly becoming one of my favorite fiction writers. I’ve read a lot of her stuff recently, including Big Little Lies (which I also loved) and The Husband’s Secret. Her stories are great, but Moriarty’s real gift as a writer is character development. Within a few chapters, I genuinely feel like I know her characters–they seem like old friends. I’ll pretty much read anything this woman writes. 2. One Plus One by Jojo Moyes. Eh–this book was okay. Like a lot of people, I picked up this book because I read and adored her recent novel, Me Before You. After reading that, this one was a little disappointing to me. It was slow, and I never felt a real connection with the characters. I also found the ending to be a little bland and predictable. 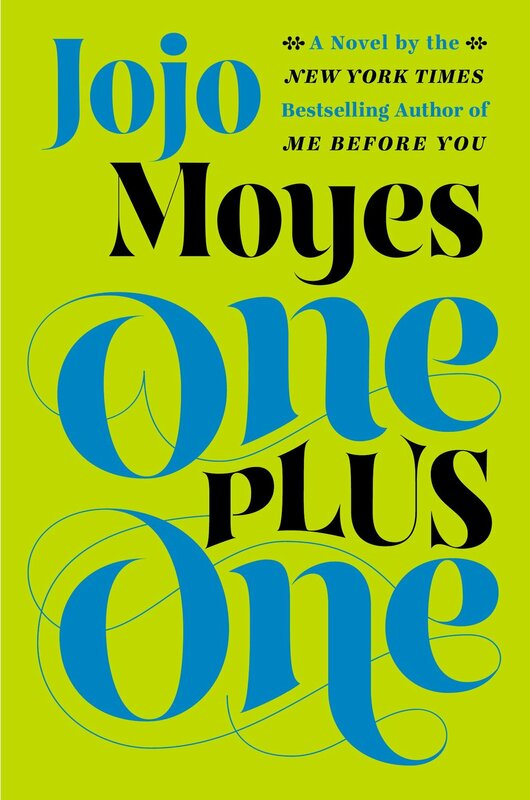 I’ll definitely read more from Moyes, but I just didn’t love this one. 3. 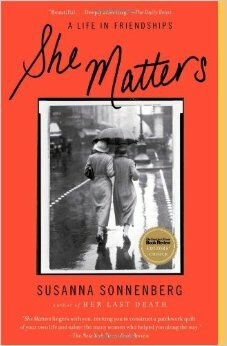 She Matters: A Life in Friendships by Susanna Sonnenberg. Disclaimer: I’m still reading this one. She Matters is a memoir about the significant female relationships in Sonnenberg’s life–the ones that sustained her, the ones that caused her pain, and the ones that ultimately defined her. I am passionate about the deep ache in our souls for community and investing in relationships that heal and shape us. Sonnenberg’s memoir speaks to the uniqueness of female friendships and the beauty of what women share. This memoir is hilarious, honest, and heartfelt–the best kind of writing.